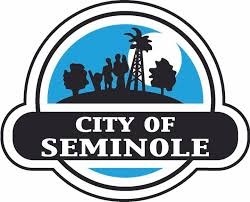 The town of Seminole was establised in 1906, named after the Seminole Indian Tribe who inhabited this region after signing the goverment treaty in the mid 1800's. It was incorprated as a city on December 26, 1924. In the mid-1920s when oil was discovered in the Seminole area, the population exploded and swelled to 40,000 people. Black Gold flowed from wells 24 hours a day, seven days a week. Hotels and businesses sprung up everywhere. Now those days are gone, but not forgotten. The boomers left a legacy here that will never die. By the giving to organizations and museums, the past is preserved for future generations to enjoy.